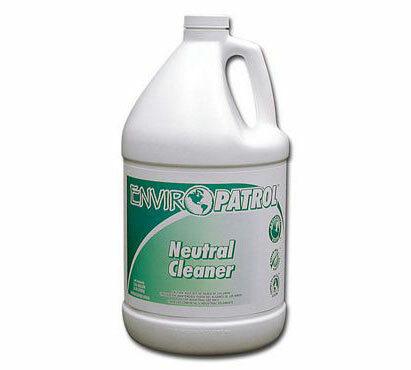 This neutral cleaner quickly removes soils without dulling, damaging, etching, or harming floor finishes. Formulated with environmentally preferred technology for use with automatic floor scrubbers. Eco Logo certified. Four 1-gallon containers per case.